A challenge has been set before me to show the power of our voices, so I charge you with shouting this: #IWantMyNerdHQ Let’s tell the world. Showing potential sponsors the appeal and audience of nerd hq, so please rt #iwantmynerdhq and help raise some money for good causes! Let’s hope that sponsors got the message and we will once again have the awesome experience known as Nerd HQ as a home-away-from-home during Comic-Con. 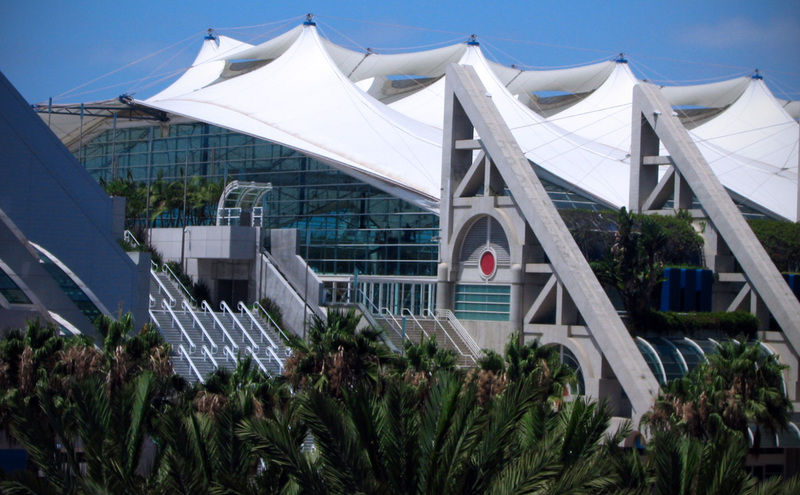 The 2014 venue remains to be seen, although our fingers are crossed that the HQ returns to Petco Park. The stadium seating — you know, since it’s actually a stadium — was perfect and allowed that intimate setting to carry over from the past HQ’s, while allowing more people to attend each panel (and raise even more money for Operation Smile). The panels themselves were fabulous, and a lot of fun. Plus, there were the parties. Local San Diego Padres fans were in awe to see their stadium dressed to the nines, and the new space allowed more than enough room to fit in all party-goers. The Padres concessions stands were open and made it easy to grab beverages and ballpark snacks. A wall of sofas and gaming stations towards the entrance allowed for a low-key hangout area, while the dance floor at the other end of the concourse was packed and hopping. 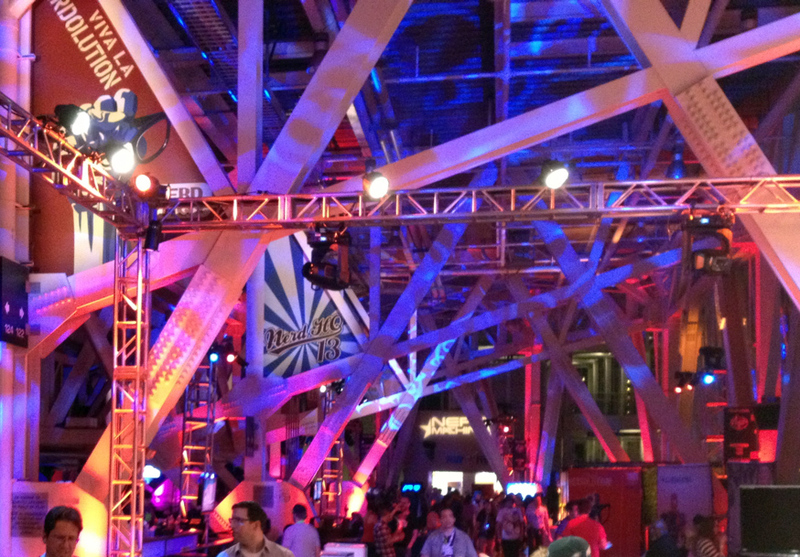 A few cameo appearances by Nerd HQ panel guests really made the night. 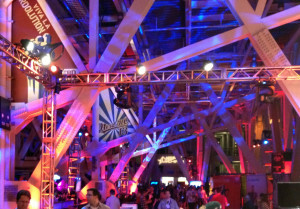 What are you looking forward to the most for this year at Nerd HQ? Leave a comment below!